This article translated what I wrote in japanese into English. 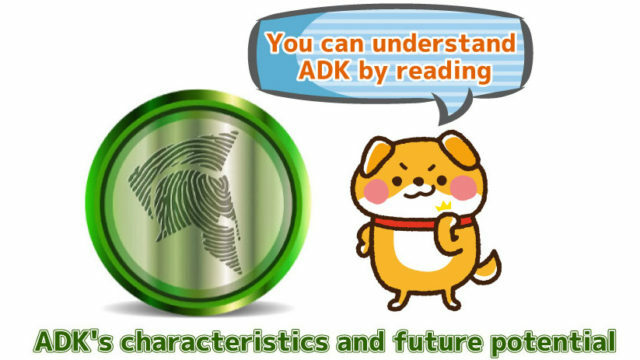 Although it may be unclear by the expression of English Read this article to find out how to purchase ADK (Aidos Kuneen). 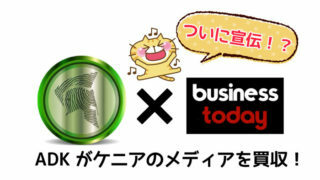 ・What is the cryptocurrency ADK (Aidos Kuneen)? Complete explanation thoroughly! Hello, it is a navigator Neokichi. In this article I will explain how to buy cryptocurrency ADK for beginners as easily as possible with images. Where can I buy ADK? Creating address for BTC deposit. 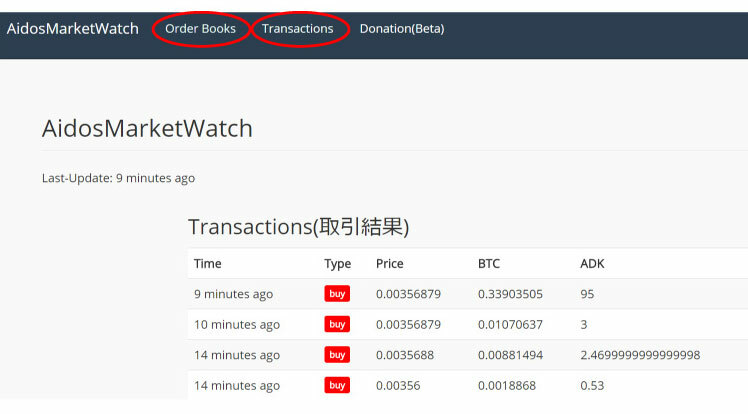 The number of exchanges where you can buy ADK are increased step by step. 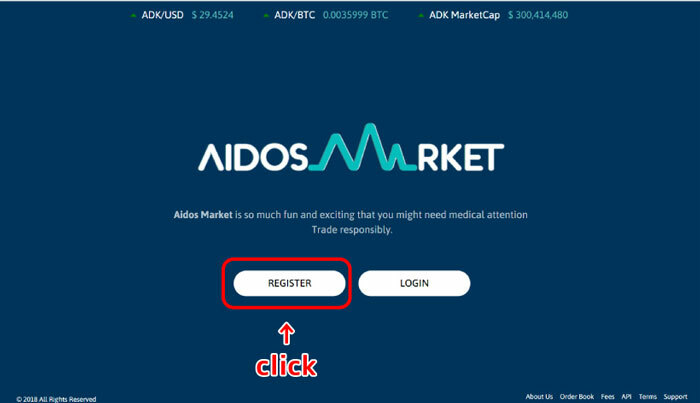 I will show you how to purchase ADK at Aidos Market on here. Please refer to the picture below for Registration. 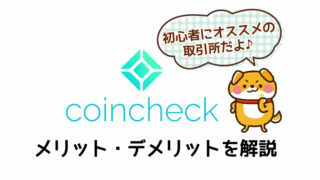 A user ID and password will be sent automatically to the registered e-mail address. 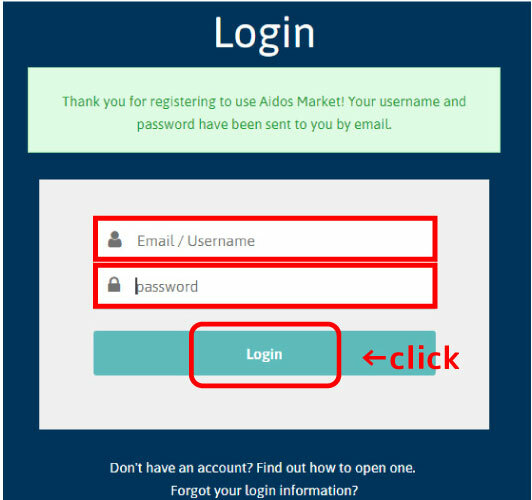 You can log in to Aidos Market with them. 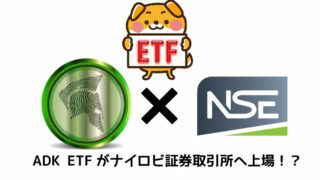 Once you could log-in, I reccomend to set 2FA for security. 2FA is a double lock. If you don’t do this It could be hacked. So be sure to set it up! 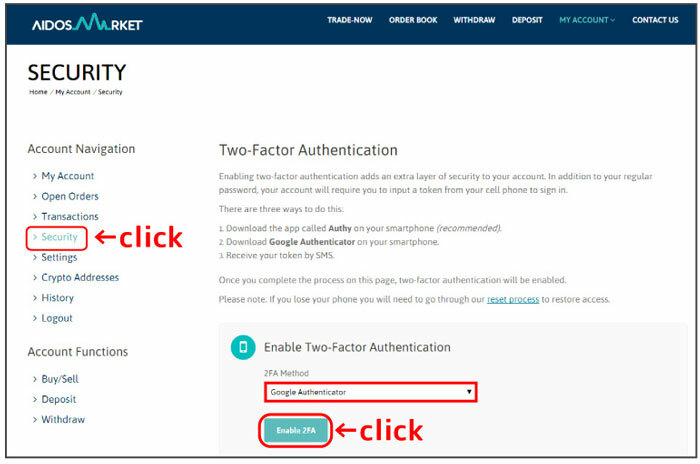 There are several ways to set 2FA on Aidos Market.but I reccomend “Google Authenticator” at this time for the exchange. 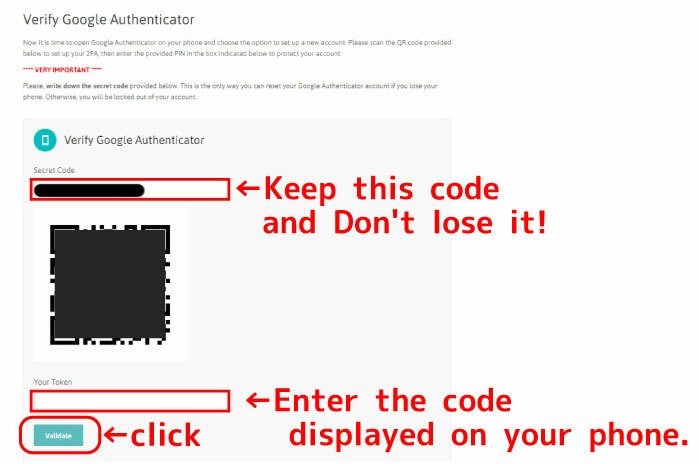 First, click “Security”, make sure “Google Authenticator” is selected by default, then click “Enable 2FA”. 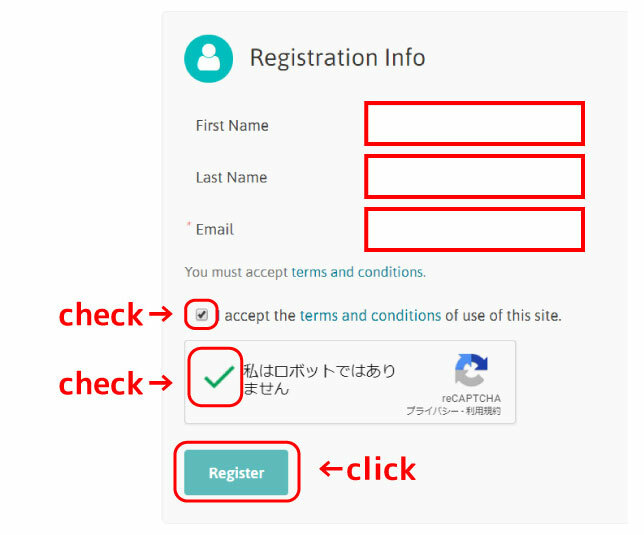 The following e-mail will arrive at the registered e-mail address, so click “this link”. 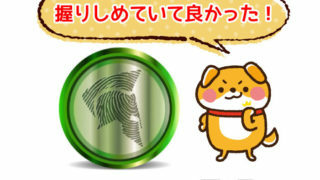 It shows “Secret code”and”QR code”. You can scan it with Google Authenticator app. ‘Google Authenticatr’ application is required, please install it. “Secret code”will be necessary when the phone breaks down,Please keep it safely. It is compleated when the pic below is showed. 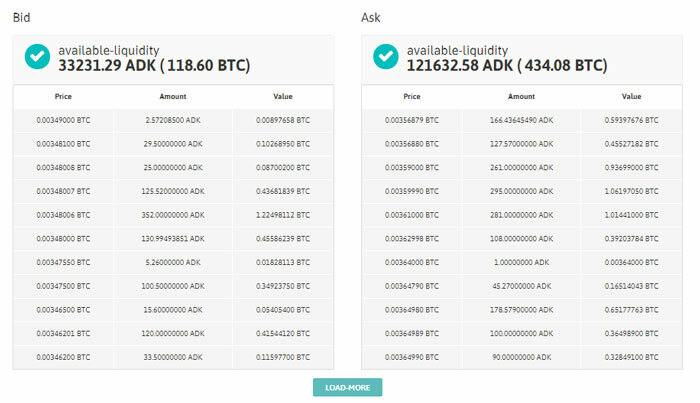 Since Aidos Market doesn’t have USD or Euro pair,We need to use BTC for buying ADK. 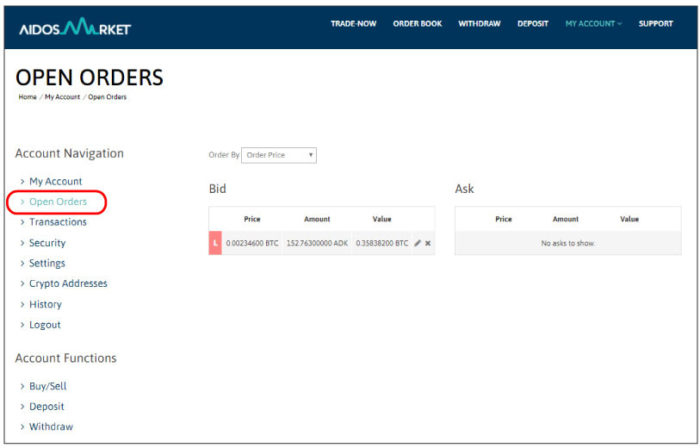 So creat an address for sending BTC to Aidos Market. “Attention! 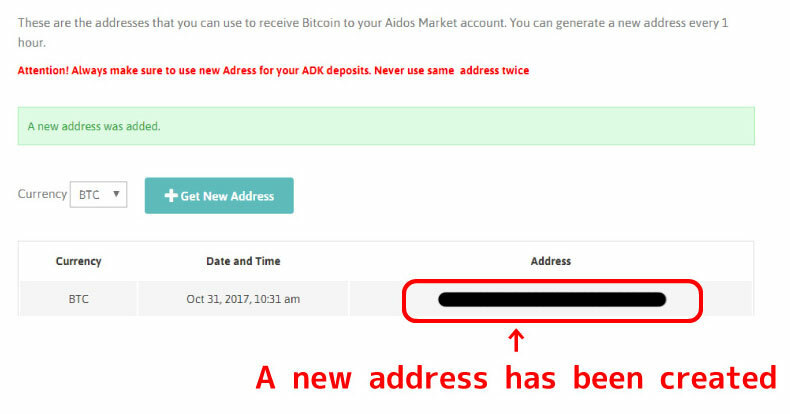 Always make sure to use new Adress for your ADK deposits. Never use same address twice” is written with red letter. You have to create an address for ADK when you send it. 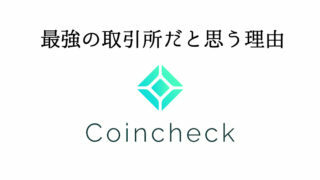 It will be successful if “a new address was added” and green display appears. The remittance address is displayed pointed by“New address was created”below. Please send BTC after the addess is created! 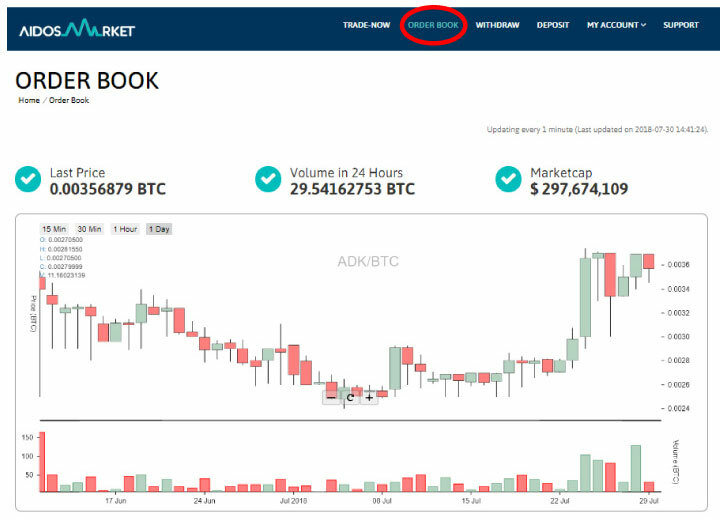 Once BTC has arrived on Aidos Market,Let’s buy ADK! Finally I can buy it! First of all, To confirm the price of ADK, Let’s see the chart! You can see the chart on “ORDER BOOK”page. 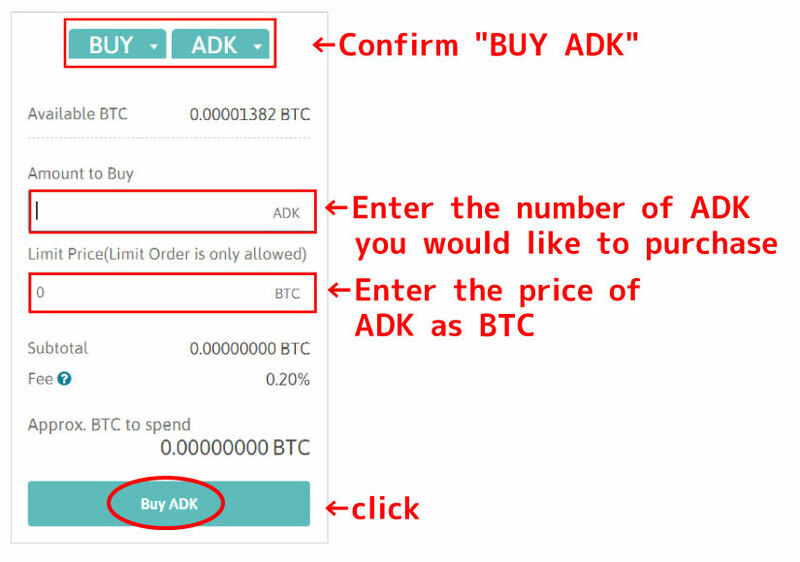 Now you can make an order to buy ADK! Log in to the Market, Click “BUY/SELL”page from “My account”. Enter the amount of ADK and the price. For example if you have 0.1 BTC and the value of ADK is 0.0035 BTC, you get the formula below. That means you can buy 28.57 ADK. In this case, you can set the number of ADK “28.57” and enter BTC as “0.0035”. After filling the boxes,Just click “Buy ADK”. The final confirmation will be showed up.If you don’t have any problem after checking it, then click “Confirm Buy”and your buy order is complete! This means that I could make the buy order! If the order has disappeared from here,Your order has been contracted. Please check the number of ADK and BTC you may have.